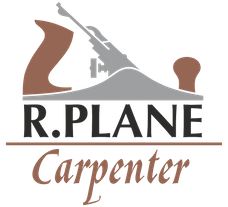 Count on R Plane Carpenter for all your household needs. Established in 2003, we have more than 20 years’ experience within the sector of kitchen fitting and carpentry. As proud members of the British Institute of Kitchen, Bedroom & Bathroom Installation, our team is fully qualified and trained to the highest standard. Backed by a wealth of skills and experience, we offer a friendly, helpful, and reliable service that attracts many repeat customers. Treating customers as we would treat our friends, we provide excellent services! 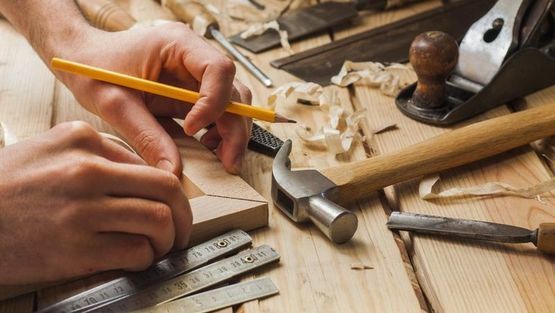 Contact us now, in Norwich, Norfolk, to speak with our carpentry specialists.